This Sunday we are called to remember Jesus’ sacrifice of His life and death for us. We are also reminded of His presence to us in the Eucharist. We are bonded to Jesus in this new covenant of sacrifice and offering to the Father. The Eucharist and the Cross are before us in this Holy Week. They are the essentials of our faith. Are we prepared to once again stand in awe before what God has done for us? 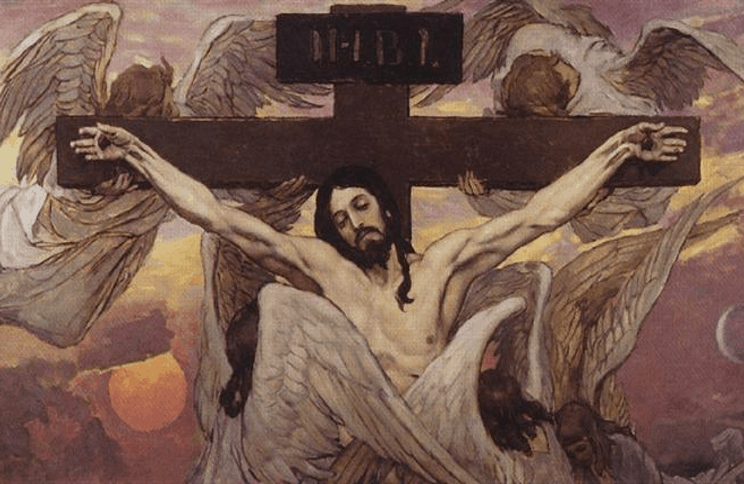 HE IS RISEN … ALLELUIA!